If you have £47,750 going spare, then this Defender 110 camper looks fantastic. The Maps section of the The National Library of Scotland website is very useful for viewing old georeferenced maps. Better viewed on a PC, the slider near the bottom left corner of the page allows you to alter the transparency of a current satellite photo of the area. Welcome to the new look REEDX.net website. If you have any comments or suggestions on how the site can be improved, then please feel free to get in touch via the contact page. 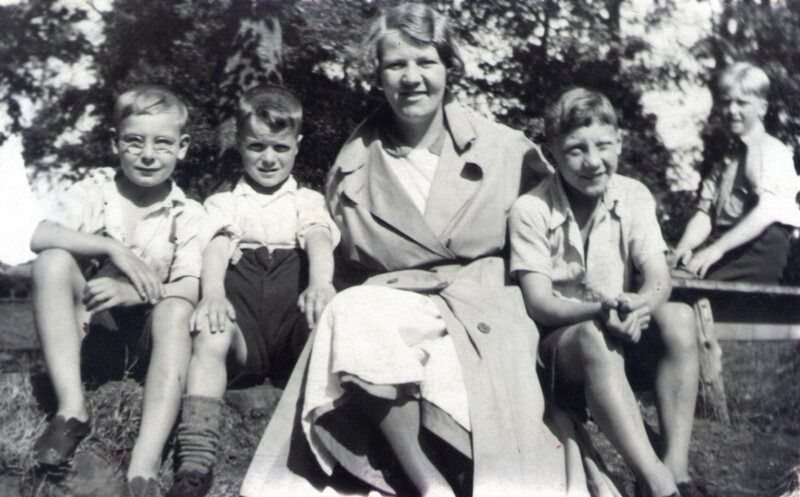 The following photo shows my grand mother, Hannah Griffiths, accompanied by children who I’m guessing were WW2 evacuees. 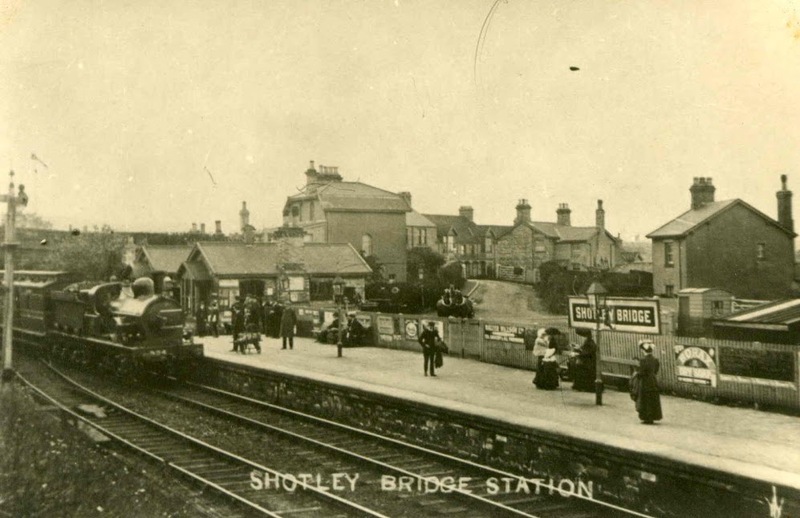 I believe she was living in Stanhope County Durham at the time. 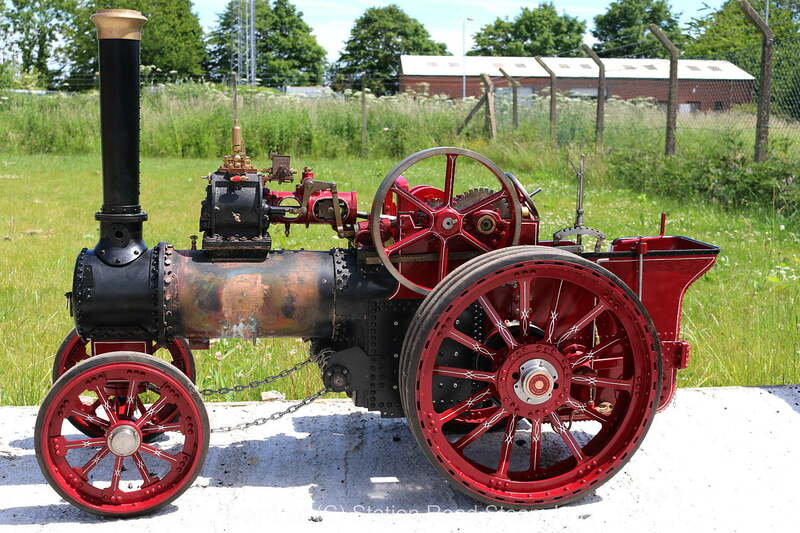 This lovely little 3 inch scale Marshall S-type steam tractor has just been added to David’s fleet. 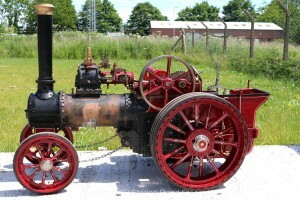 Supplied by Station Road Steam, more pictures of it prior to collection are available here. 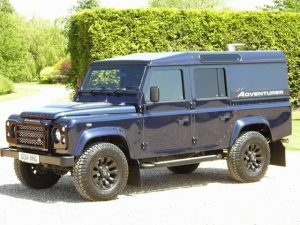 Video: Problem with the 300tdi Defender Alarm system resolved.